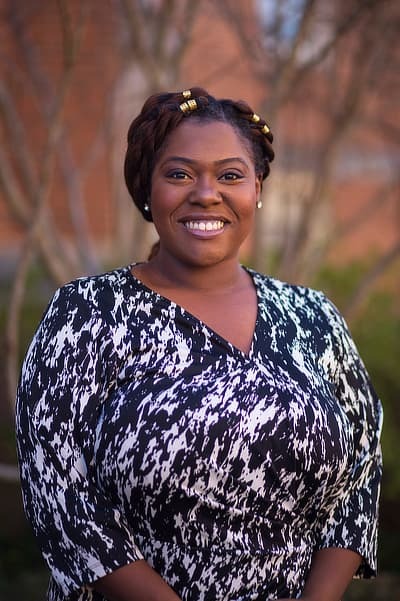 Jenée Spencer is the program assistant for the Office of Diversity and Intercultural Initiatives. Her primary responsibilities include the coordination of office programming, management of the office budget, Sedona management for the university, and webpage updates. Jenée has a Bachelor of Science in Business Administration in Marketing from Samford University.